Profile-DSIIDC | DSIIDC - Delhi State Industrial And Infrastructure Development Corporation Ltd. 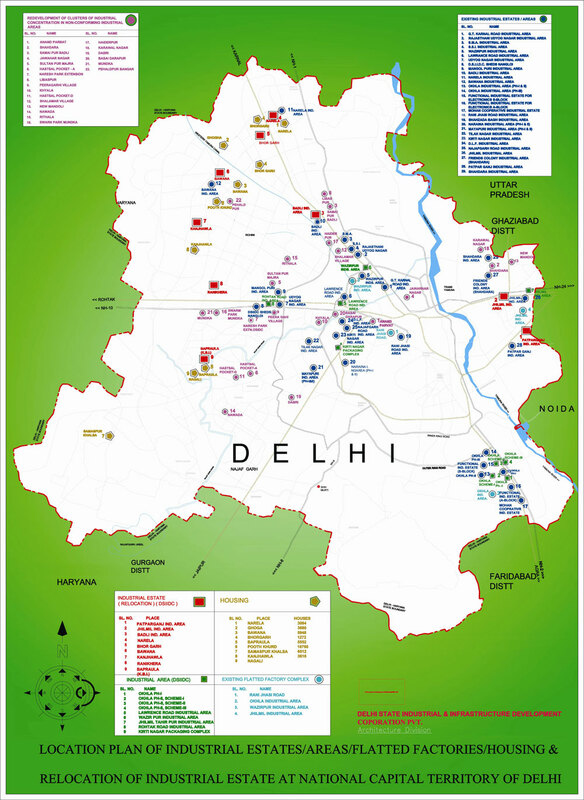 The Corporation in addition to its service to the citizens of Delhi by providing industrial infrastructure facilities, supports various social causes of Delhi. The Corporation during the year 2011-12 sponsored Aapki Rasoi Scheme of the Government of NCT of Delhi’s Bhagidari Scheme by providing cost of meal for 300 persons for one year for a Centre operated by M/s Aksaya Patra. The total support by the Corporation for this noble cause was Rs.14,19,600/-.